Since 2002, Reel Loco Marine Sales & Service, Inc. has provided premier boat sales and services to local clients. Our wide range of offerings include engine and diagnostic repair, painting, detailing, boat and motor sales and more. Visit today so we can help you get back on the water! 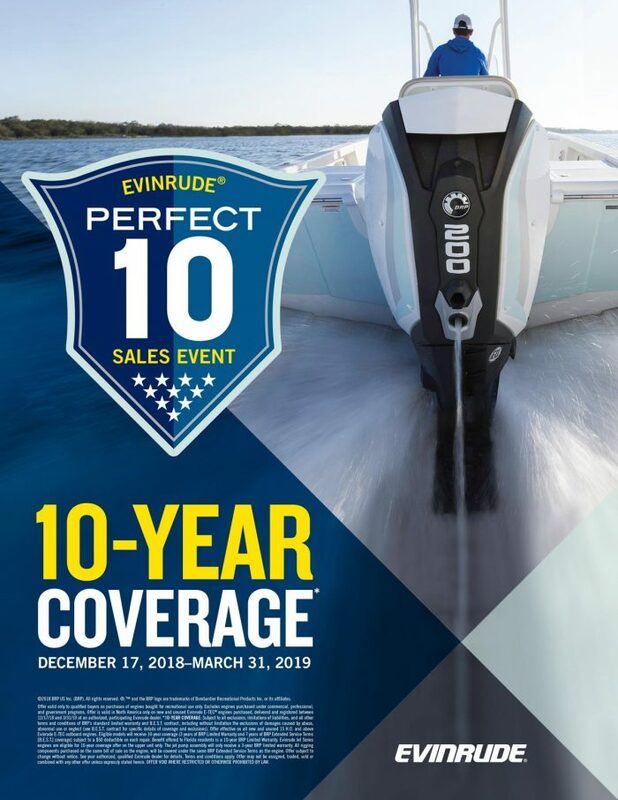 When you’re searching for a reliable provider of boat sales and outboard motor service in Pompano Beach, FL, look no further than Reel Loco Marine Sales & Service, Inc. Since 2002, Reel Loco Marine Sales & Service, Inc. has provided regional clients with trustworthy and professional service in motor board sales and repairs. Our family owned and operated business is one of the leading the industry by offering the highest-quality services, timely results and stellar customer service. We take pride in building relationships with each of our clients to fully understand how we can skillfully fulfill your sales and service needs. 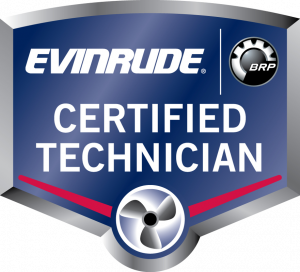 We have over a decade of experience selling, servicing and repairing boats and outboards. Our local Florida business is family owned and operated. We offer our clients a wide range of services ranging from repairs to rigging to electronics. 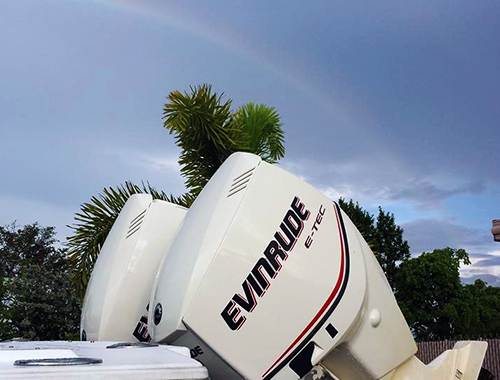 In addition to our repair services, we sell new and used boats and outboard motors. We value every relationship we have with our clients, and are dedicated to providing unparalleled customer service.